Your team is an essential part of your business's success, which is why your team's performance is critical. Sometimes a business doesn't perform as expected, and often times it's due to the team's performance levels. What many business owners may not realize is that their team may not be performing at an optimal level due to one main thing: a lack of gratitude within the workplace. Showing gratitude is a small action that packs a huge impact in the best way possible. 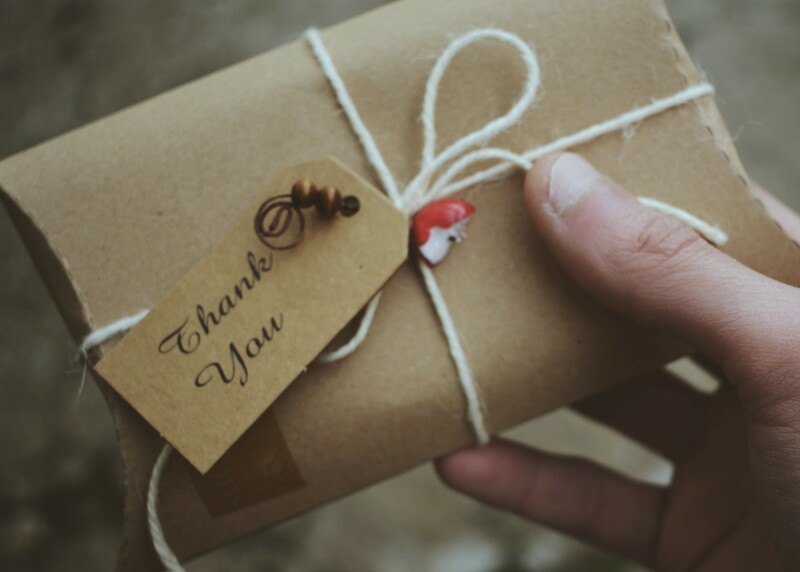 All businesses should be developing a practice of gratitude in the workplace and here's why. We all know the difference between optimists and pessimists. In fact, we probably all work with a healthy mix of both. And, if recent studies are to be believed, pessimists are significantly outpacing their more positive counterparts in the workforce. Workplace happiness is a complex combination of external factors, internal motivations, and small day-to-day stressors or successes. As a leader, you want to be able to create a context where as many employees as possible can experience the most happiness. The research is clear that satisfied, happy employees benefit the company with a yield of lower turnover, greater productivity, and greater innovative potential. 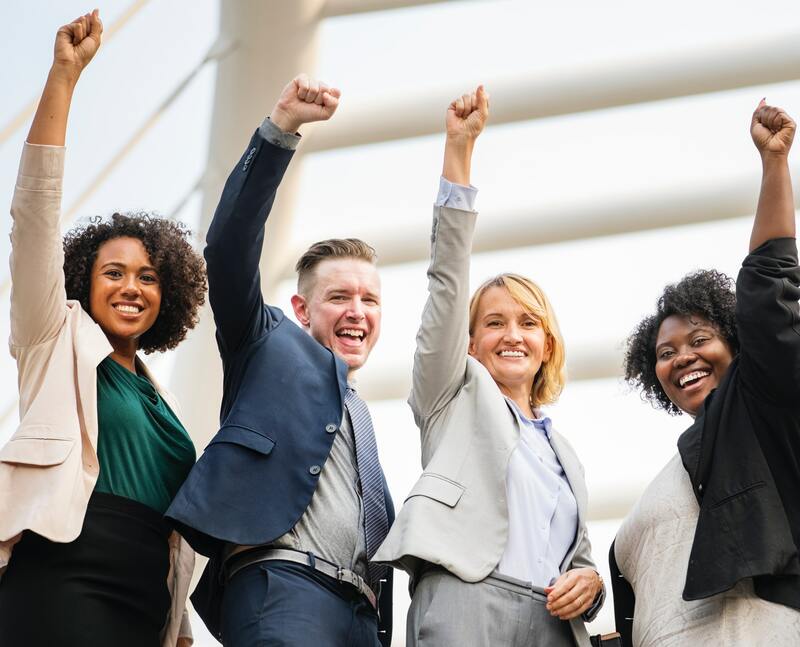 Here are some ways that leaders in your company can be part of the positivity revolution and promote happiness at work. Can you really be happy at your job every day? Research shows that happy employees are more productive, more creative, and more likely to remain in their current positions. Not only that, if you're happy overall, you're less likely to get sick, to struggle with common stress issues, and to experience greater overall comfort and wellness. Unfortunately, 68% of employees report disengagement in the workplace. They're simply not happy, and their performance shows it. As an employee, you may feel that there's not much you can do about your happiness. You aren't responsible for your working conditions or the rules your employer imposes on you--and you may feel that many of them are unreasonable or unacceptable. The truth, however, is that there are plenty of things you can do to improve your happiness at work every day, creating a happier working environment and allowing you to experience all the benefits of happiness. Employee happiness: it's about much more than just the employees. 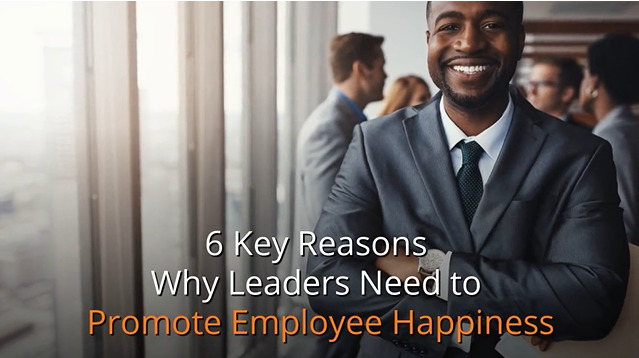 As a leader, you're in the ideal position to help promote employee happiness and ensure that the people who work within your company are better positioned to enjoy the benefits of happiness in the workplace. Leaders help set the mood for the entire workplace. Not only are you in a better position to make policy changes for the good of your employees, from allowing flexibility in their work schedule to offering benefits that can help make employees happier, you're ideally positioned to help set the tone for each day at work. Have you been promoting happiness in your workplace? If not, you're missing out on a number of advantages.